Warm days, fresh breeze and lots of fun awaits for you down in Costa Rica. Come ride with us! In 2019 we will be traveling throughout Costa Rica and Panama. Take this opportunity to ride in beautiful Central America as you explore the natural raw beauty of Costa Rica and take in the modern marvel of the Panama Canal all while enjoying the amazing Latin American culture! Always wanted to see the modern marvel of the Panama Canal? Then this tour is for you. 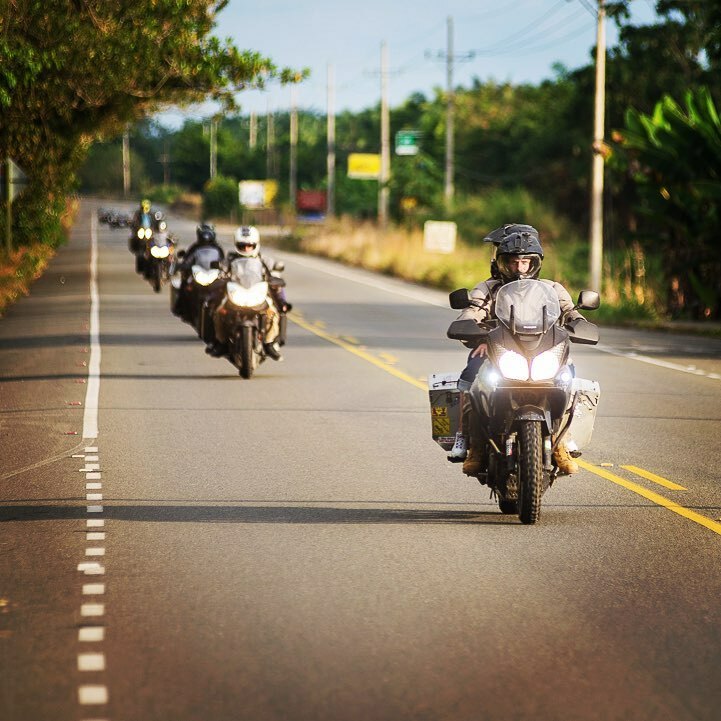 Volcanoes, islands, beaches, the Panama Canal, and more, this 11 day tour takes you all over Costa Rica and Panama for an amazing adventure riding experience. Seeing the best of what Costa Rica has to offer this 9 day tour takes you all over this beautiful country. Majestic waterfalls, volcanoes, and pristine beaches await the adventure rider. Our more aggressive tour for those who want to get off the pavement. This 7 day tour will have plenty of gravel roads and creek crossings as we get off the beaten path and explore some Costa Rican back country.